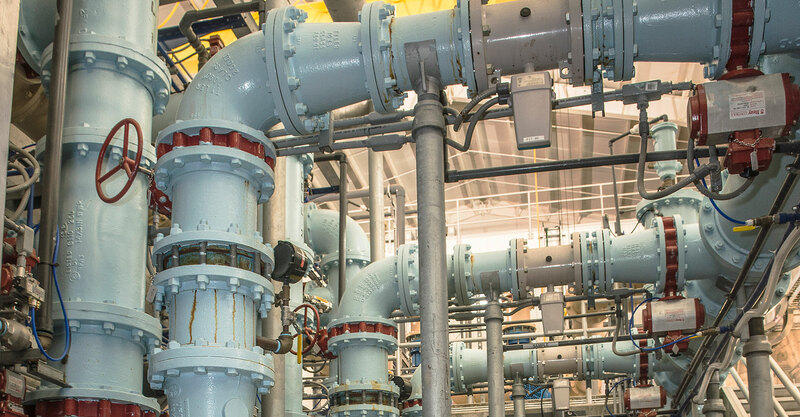 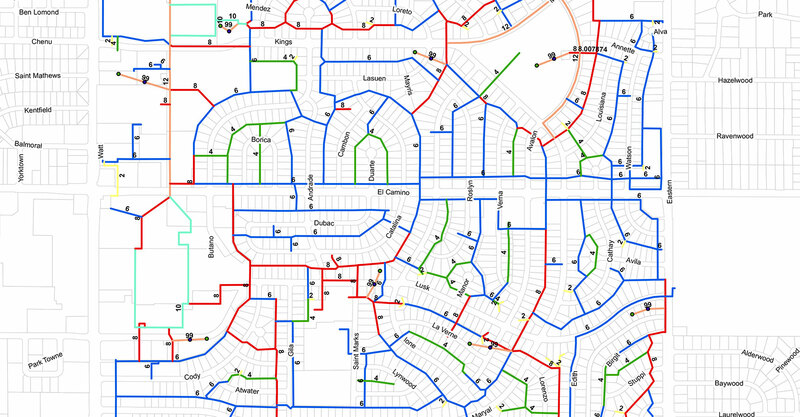 Potable Water Distribution | Forsgren Associates, Inc.
Our approach to transmission and distribution systems engineering integrates modeling, capital outlay, operation and maintenance, and innovative funding. 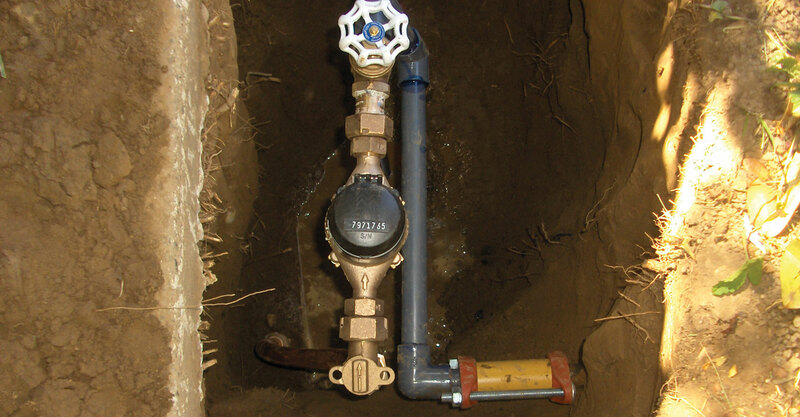 We have honed our experience for water projects in large and small districts, municipalities, camps, and schools. 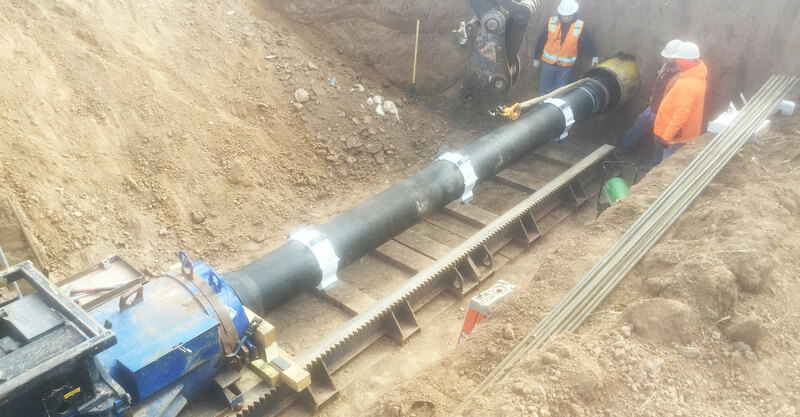 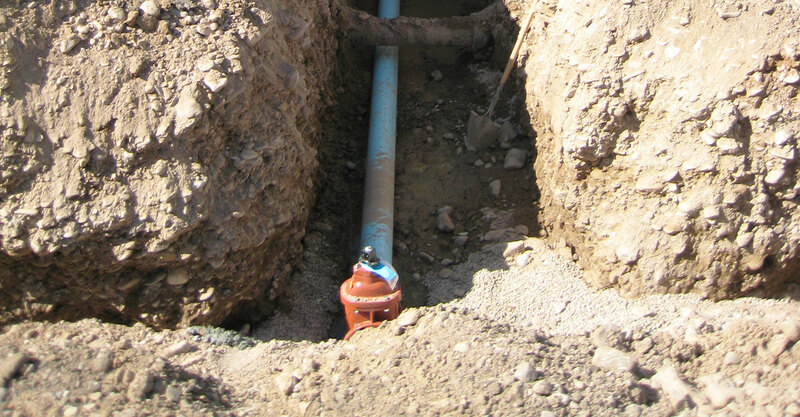 Our resume includes pump stations, pressure relief valves, backflow preventers, and pipes that require special construction techniques.